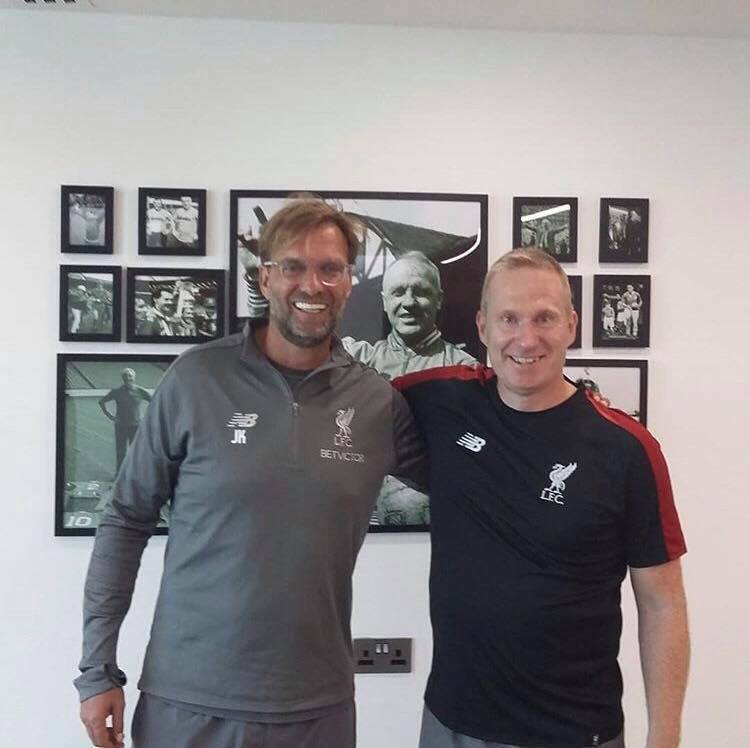 Pundit Arena sat down with Liverpool’s Danish throw-in coach Thomas Grønnemark to discuss how he got into the job, the impact he’s had at Melwood and how liquorice helped him become a Guinness World Record holder. Thomas, firstly how did you become a throw-in coach? It seems like quite a unique job! I had played football until my early 20s but then changed to athletics. I was six years with the Danish team and afterwards, I was changing sports again to the Danish bobsleigh team. I was there from 2002-2006, and it was in then where I asked myself, ‘hey I’ve always been good at long throws from my time in football, I wonder can I teach other players to do it?’ so I went down to my local library and looked for a book on throw-ins but there was none so I had to make a throw-in course myself! I spent six months doing that and hoped I could coach a youth or amateur team first but I was lucky enough to coach a Danish Superliga club called Viborg FF and they scored a lot of goals from long throws. My career started from there! And how did you first get involved with Liverpool? It was the start of July and I was just in the car with my family. I checked my phone and I saw that there was a message on my voicemail from a +44 number. I thought it would just be a salesman but I heard it was Jurgen Klopp! I was pretty surprised but also very happy because I’ve always dreamt of coaching in the Premier League but I’ve also been a Liverpool fan for many years. So I called him back and he asked me if I would like to come out to Melwood for a meeting. My first meeting went so well that I coached the players the day after. It’s just been fantastic working with the players. What does a typical day entail for a throw-in coach? It’s very different from day to day. When I’m in Liverpool sometimes I can coach the players for 45 minutes but sometimes it can also be 20 minutes. My coaching is very specific, I use a lot of video analysis not only of players but also from the game and everything. It’s very specific to the individual player but also to the challenges of the teams and how we can improve. On to the next match. We’ve seen how much of a weapon long-throws can be in the game but do you also work on other types of throw-ins? Yes, it’s important to say that I am coaching the long, the fast and the clever throw. 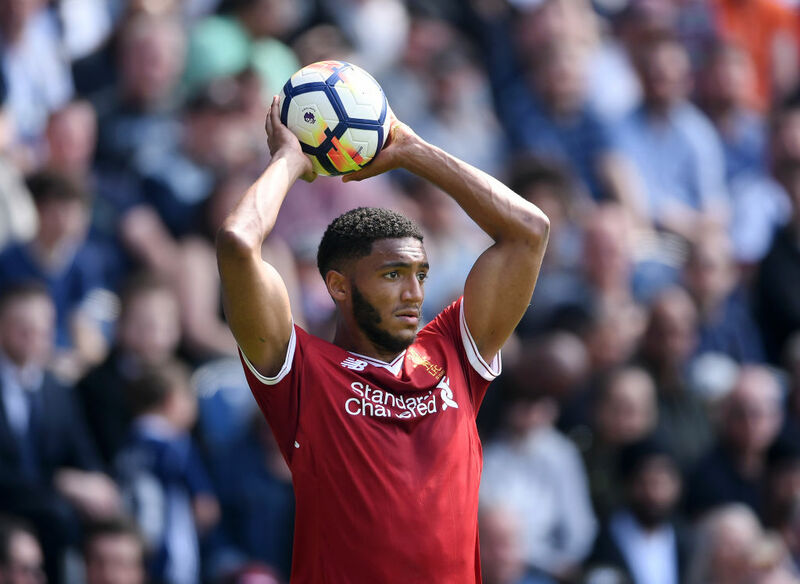 It’s not just about the long throw even though it’s very important for full-backs to have a long throw-in but you’ll see that in Liverpool we are not doing many long throw-ins even though we have Joe Gomez there who has improved to one of the world’s best like he showed against Croatia. 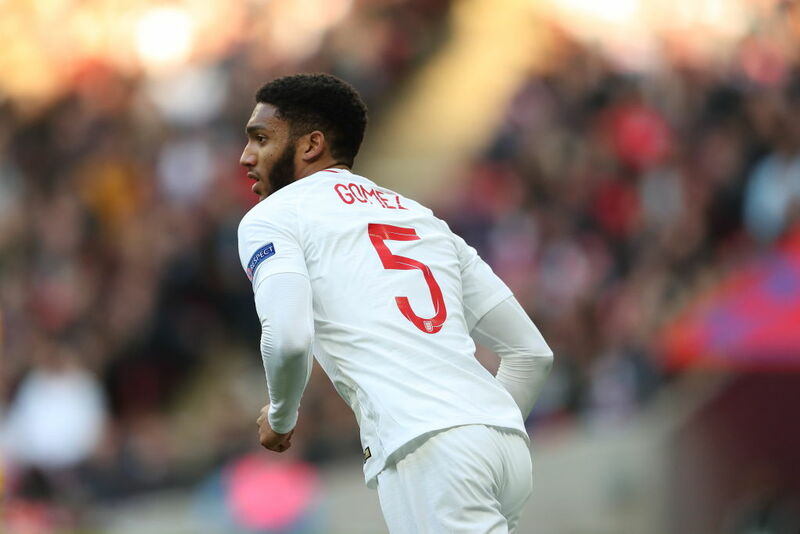 You mentioned Joe Gomez who was instrumental in England’s first goal against Croatia in the Nations League last week, how nice was it to see your hard work paying off like that? It was fantastic! Especially for Joe, of course, but also for me and the other players. One of the things about it is that I could see it gave happiness to a lot of fans all over England. It’s always nice to bring happiness to people with the work you do! Do you feel that people still see a throw-in as something that isn’t of vital importance in a game? Yes, I can see that. I feel that we have been improving a lot at Liverpool with our throw-ins. 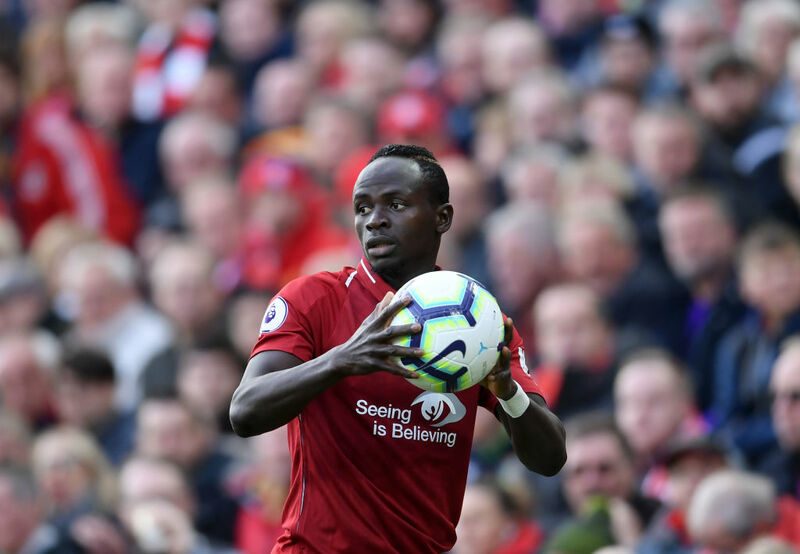 I’m looking at all the throw-ins from Liverpool games, and it’s easy for me to see, no matter which team we meet, they either have no real tactics or bad tactics. A lot of people think ‘oh it’s only a throw-in’ but there are approximately 40-50 throw-ins in a game so it’s not only a few situations it’s actually a lot. How important are specialist coaches going to become in the future? Different teams will always choose different specialist coaches because there’s always a preference over what you’d like to work with. If you look at the money in the Premier League it’s totally insane but you can see in games sometimes it’s small margins that can tip the game from one to the other. 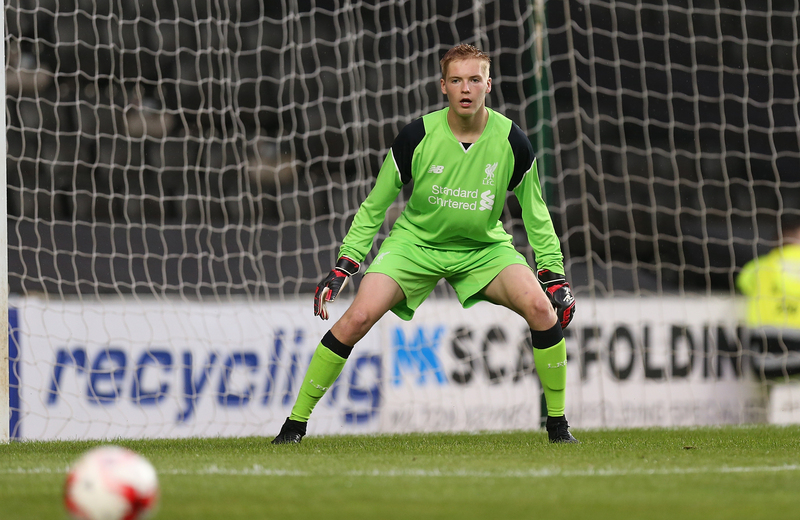 As Irish football fans we like to keep an eye on Liverpool goalkeeper Caoimhin Kelleher, but is it always outfield players you work with or do you ever coach goalkeepers and their throws? Yeah, sometimes I work with the goalkeepers’ throw outs. I’ve been doing that in Germany and at some Danish clubs. Sometimes though it’s only when it fits in. Another Irish man who is synonymous with long-throws is Rory Delap. Are you familiar with the former Stoke man’s work? Oh yes, I know Rory very well! I would just like to say that it was fantastic what Stoke did in the Premier League for all those years, it was unbelievable. Do you ever get annoyed when you see a professional footballer taking a foul throw? Oh no, I don’t take it too hard because the player who commits the foul throw is usually a player who is not used to taking a throw-in. Sometimes it’s an attacking midfield player who takes it whereas you know a fullback is going to take a legal throw-in. I’m not the referee though! When you first arrived at Liverpool did you have any players in mind you wanted to work with on long-throws or was there a screening process? I always try to have a try-out or a screening. No matter what, I will to coach the fullbacks because the longer the throw, the greater throw-in area they have and the more precise they get and so on, but it’s also important to have a try out for the other players because sometimes there are players that may not know they have a very long throw-in. And during the screening process was there anyone who was particularly poor? 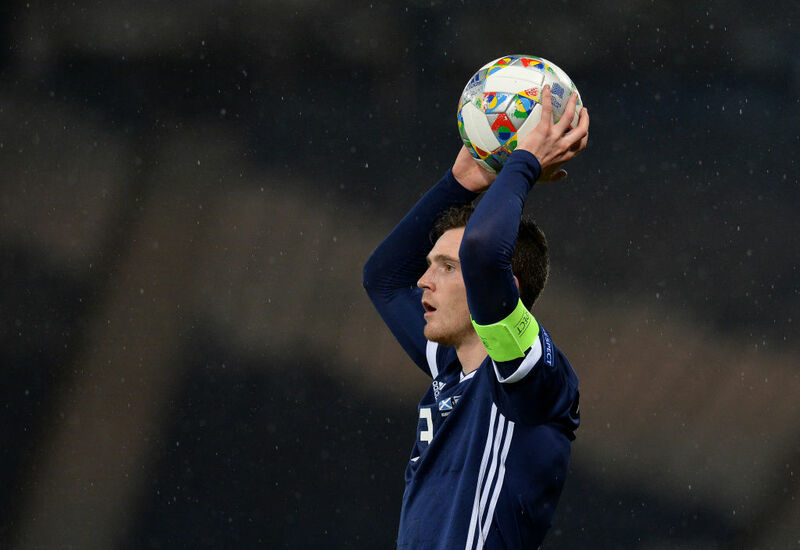 The only reason I can tell you this is because he said it himself in the Scottish press conference because normally I would not speak about what we do on the training field but Andy Robertson! He said that he was not very good at throw-ins and that was right. 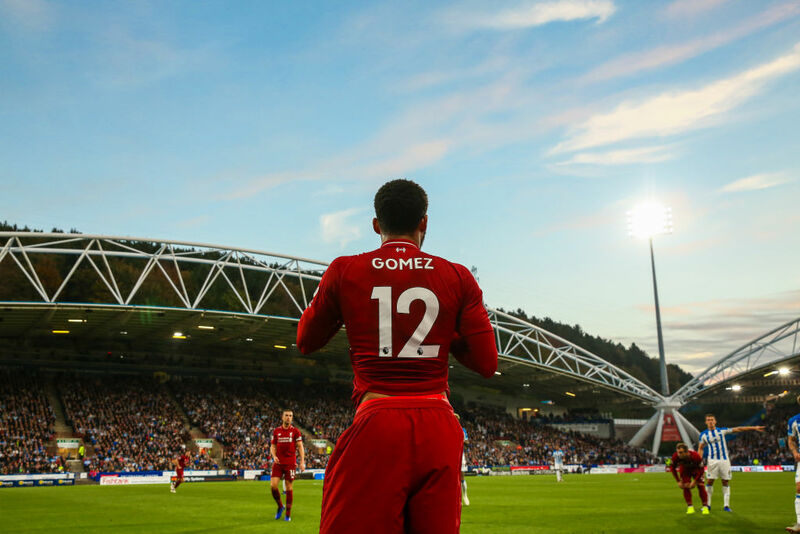 He was throwing approximately 20 metres at Melwood but sometimes it’s tricky with the technique which is why I have video analysis. I looked at his video over and over and suddenly I saw he was releasing the ball a little bit late and he had the wrong angle on the throw and a few other things. Then at the next training session at Melwood, he threw 27 metres which is fantastic. Thomas, we have to talk to you about being the holder of the longest throw-in in the world! How did you acquire such an accolade? In 2008, I’d been a throw-in coach for four years and I thought ‘hey I would like to be the world’s best also.’ The world record was 48.17 metres at the time and then I tried to use the flip throw-in and I’m a non-gymnast so that was very hard! In my first few attempts, I threw 44 metres. Good but not good enough! In 2009, I was reaching 46 or 47 metres in training and was near that record but there was a guy who set a new record with 49.78 which really frustrated me because I had been getting so close to the previous record. My biggest challenge at the time was holding onto the ball so I saw that in handball they use this sticky stuff on their hands to grip the ball. I tried this but it was just too sticky. JOURNALIST:"WHY the h… did it take 7 attempts to break the World Record?". Then one Friday night, I was sitting with my kids, Daniel and Isabella, and they were eating candy. So I was sitting there and Isabella went past me and I don’t know why but I touched her hands and I saw that they were only sticking in a moderate way. Lucky enough they thought it was a pretty natural thing to do on national television so together with some kids I had three different balls each with liquorice or sweets on them and the best thing to use for a flip throw was liquorice so since then I used it on any world record attempts. That meant that in June 2010 I was either so good or so lucky to break the official Guinness world record with a throw of 51.33 metres!